Aly Dosdall: eighth day of christmas: giveaway! eighth day of christmas: giveaway! It's that time again friends! 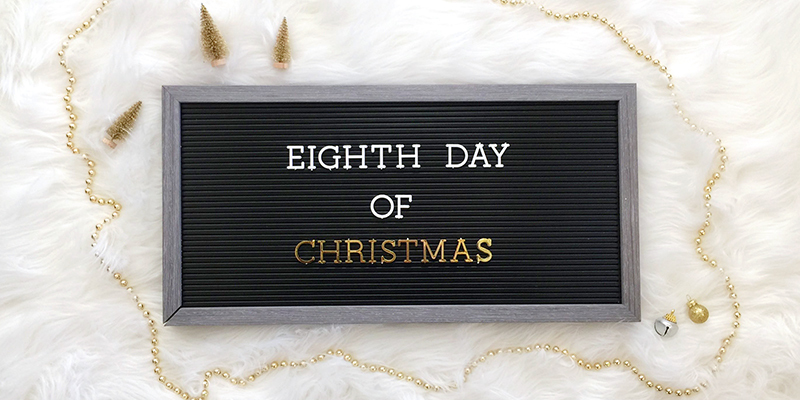 Are you ready to celebrate the Eighth Day of Christmas with another giveaway? Awesome. This time I've got some goodies from the Crate Paper Oasis collection, so if you're dreaming of a Palm Springs Christmas then read on! 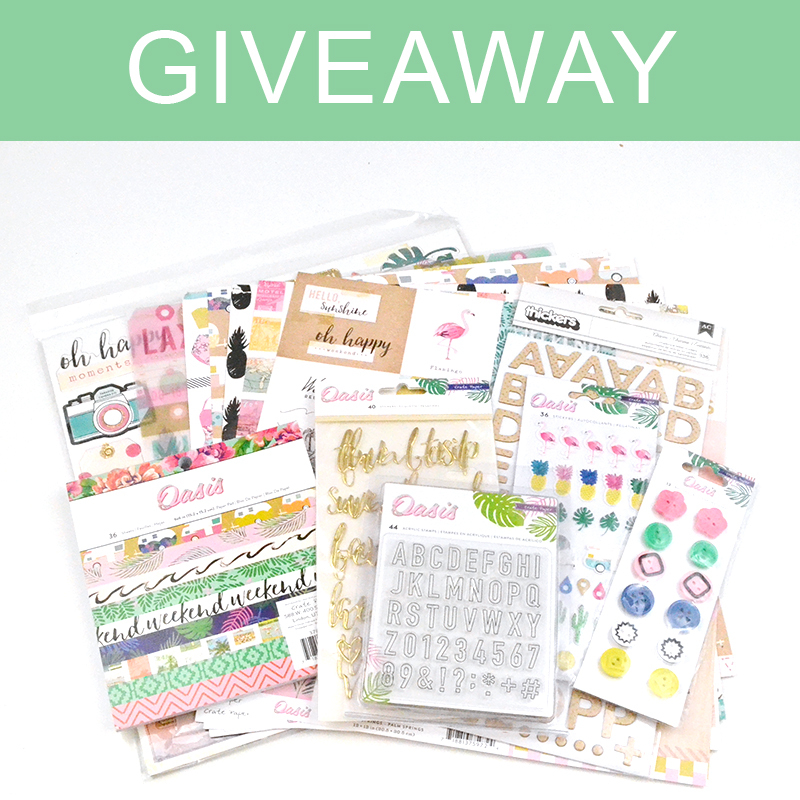 This giveaway includes select double sided patterned papers, one specialty vellum paper, chipboard stickers, puffy accent stickers, buttons, Thickers, puffy phrase stickers, and a clear alpha stamp set. If you'd like to enter this giveaway, please leave a comment below sharing what projects you would make if you won this giveaway. I'll select a winner that will be announced on Christmas Day, so don't forget to check back to see if you won. Good luck! I would love to use this collection to scrap layouts of my Costa Rica photos. Thank you for the chance to win and for the generous giveaways! Holiday photos for 2018 of our trip to Panama! Crate Paper collections are always awesome! With Oasis, I'd love to scrap pics of our poolside adventures this past summer. My daughter is always inviting friends over, taking selfies and group pics in the pool, outside it (their jumping pics are my fave! ), s'more pics by the firepit, and so on...this collection is perfect for those memories. Thanks for the chance to win! 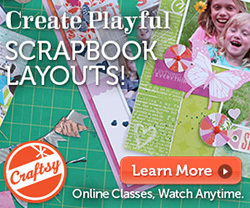 I would use these wonderful products to scrapbook my daughters birthdays and to make cards, birthday cards, thank you cards, all kinds of fun! Some of these colours would be perfect for my son and daughter-in-laws wedding album. Oh wow, so sweet and pretty, I love the colors! If I win this, I would be making a mini album for summer vacation, and make a lot of cards too! Talk about a breath of fresh air. I love the colors and this collection would jump start my creative ideas to scrap my summer beach vacation, which is on my "to do" list for January 2018. Thanks for the chance to win. 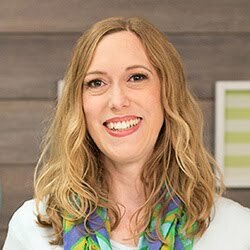 I always check out your blog for smart ways to use products in new and different ways. You a really good at showing ways to think outside the box. I am thinking they totally look like summer photos! Awesome prize pack !!! I'm totally loving flamingos right , I would use it to create layouts of my nieces enjoying the pool kast summer with a flamingo floaty thing !!! Thanks for such a lovely giveaway! I would love to gift the pack to a friend who is starting to get crafty with cards and pocket pages. She recently went to Malaysia and I think it would be perfect for her trip! Cards, cards and more cards! Perhaps even a mini boom. Love this so much!!! OH this is such a fun collection! 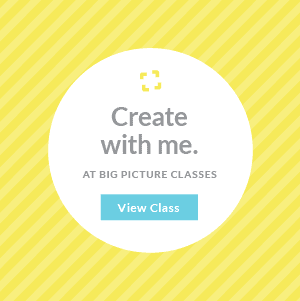 I would love to use it for scrap booking our last vacation beach photos! Thanks for the chance!